How will Brexit influence marketplace lending? The UK has voted to leave the EU. The media is buzzing about how the recent vote will change everything. We asked CEO of Bondora, Pärtel Tomberg, to comment on the recent outcome. The UK is the #1 marketplace lending market in Europe today. 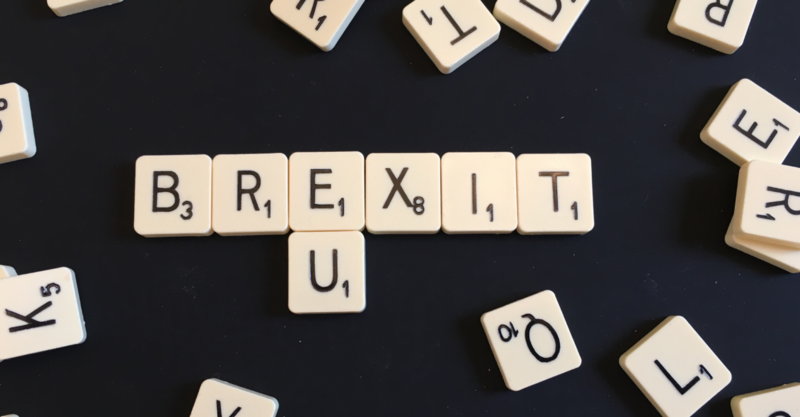 Pärtel – how do you see Brexit influencing the marketplace lending industry in Europe? UK marketplace lending industry is partly financed by local retail investors and partly by institutional investors, many of which are not UK based. The uncertainty surrounding Brexit and its effect on asset prices & currency will likely get more retail investors involved in local marketplace lending as their international opportunities might dry up. Outside investors however, who have already lost a lot of money due to the currency rate changes, might be wary of further increasing their exposure in the country in general until everything becomes clear again. I am personally highly doubtful that UK will actually leave EU but the uncertainty itself has a noticeable short-term impact. In addition, AltFi News made a great recap – 5 key considerations post Brexit – on what it all means for the alternative finance sector. As this article refers: “The UK was the first country in the world to develop bespoke regulatory frameworks for the peer-to-peer lending and equity crowdfunding sectors.” This is why Bondora has also applied for the full authorization from the UK’s FCA. We know that it is far too early to see the actual impact of this result in the marketplace lending industry as the market does not move at the same pace as others, such as currency exchanges. One thing is certain though – it will surely not slow down the global tech innovation.